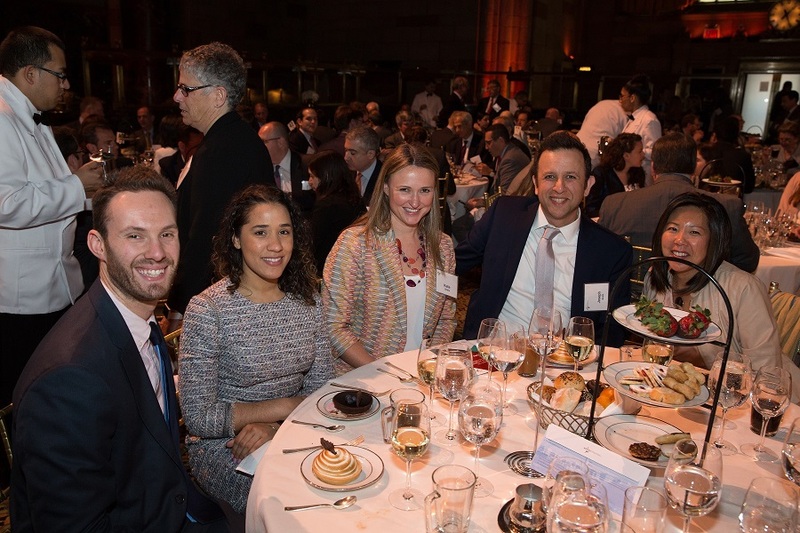 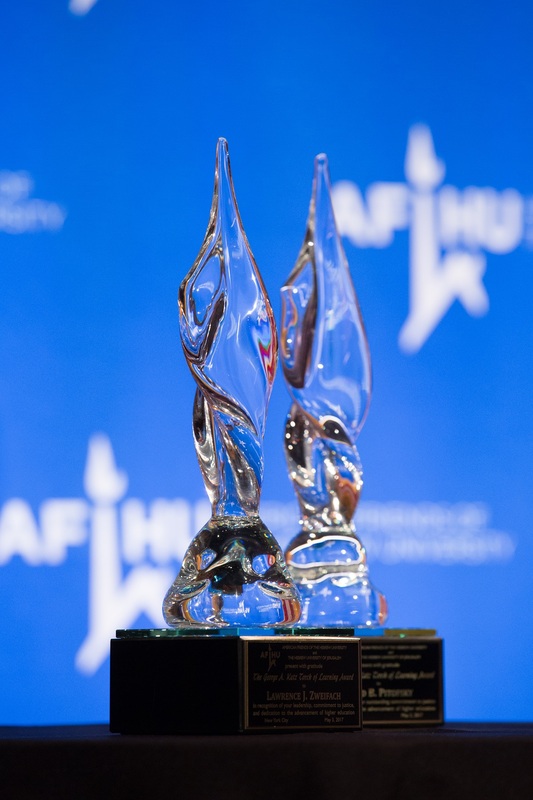 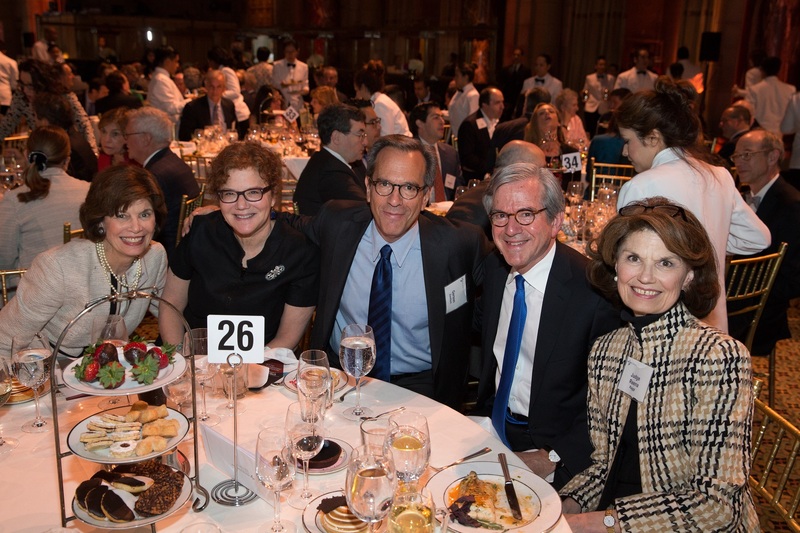 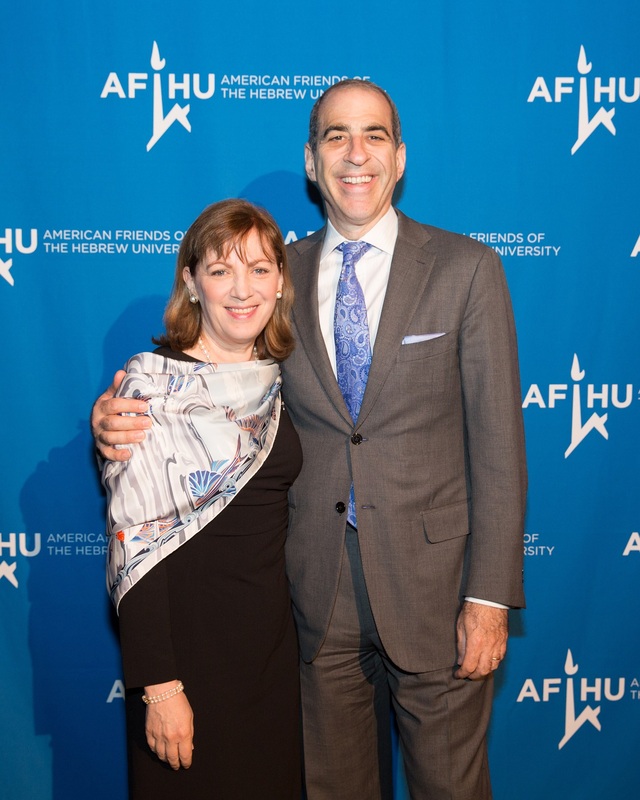 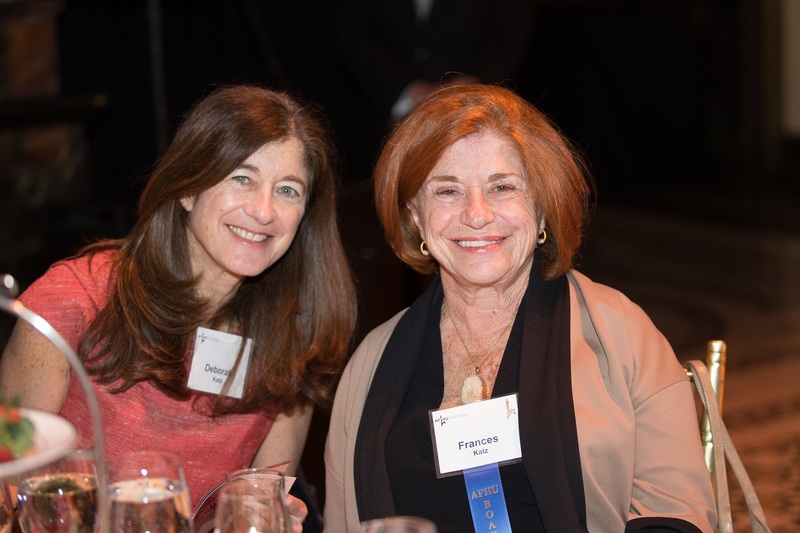 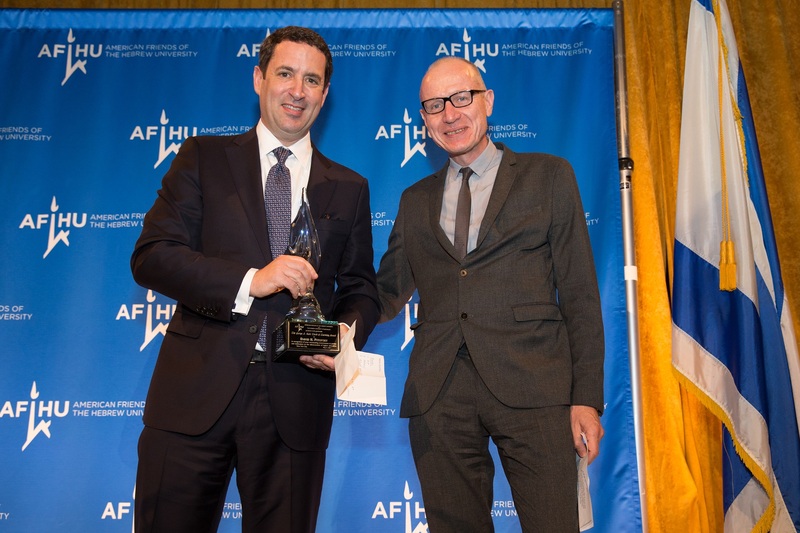 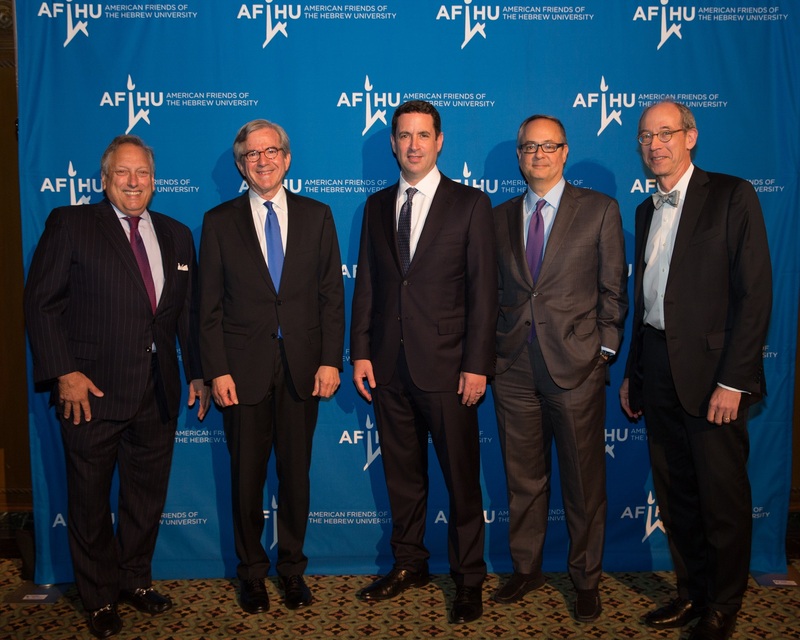 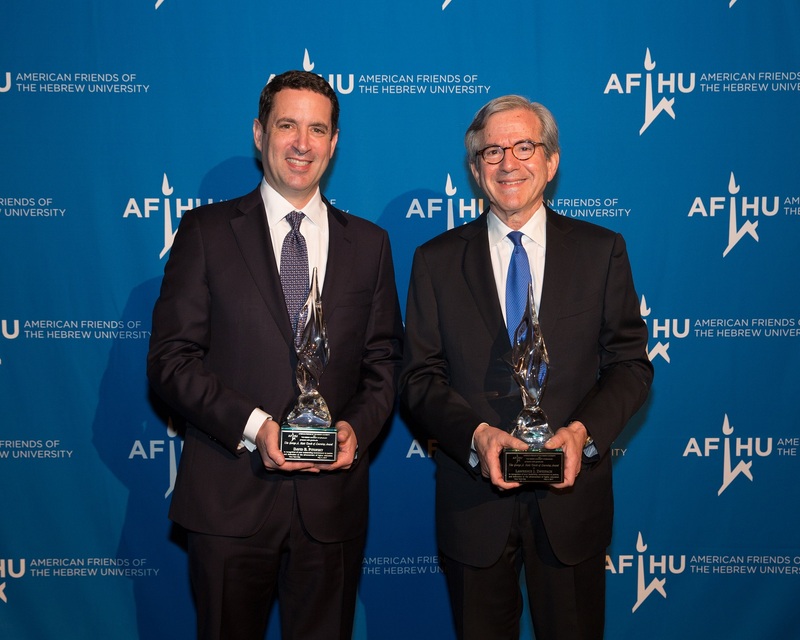 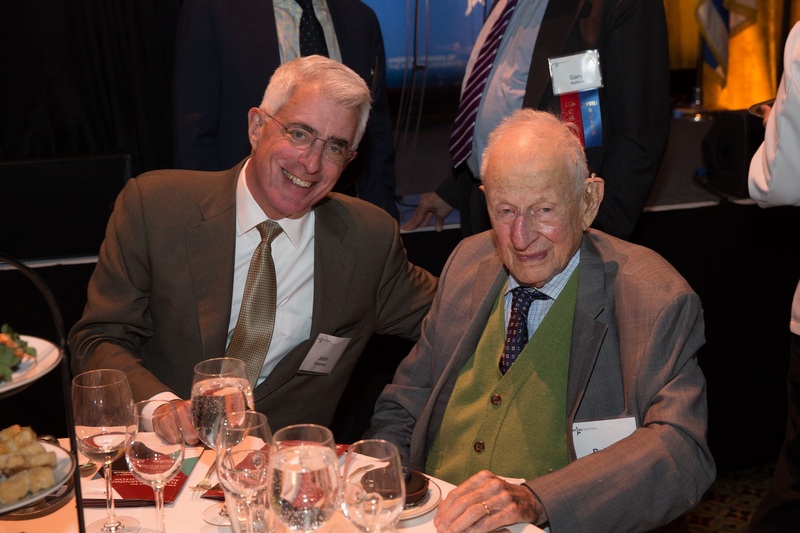 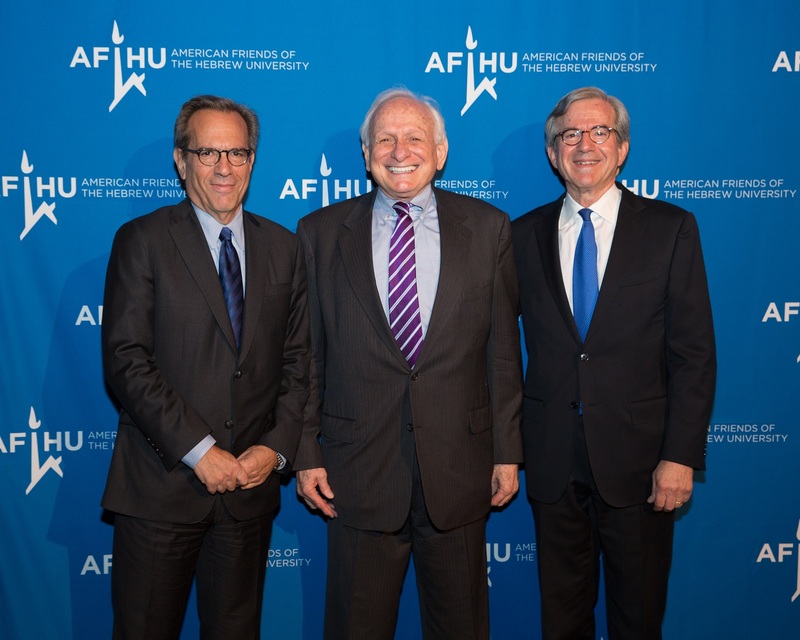 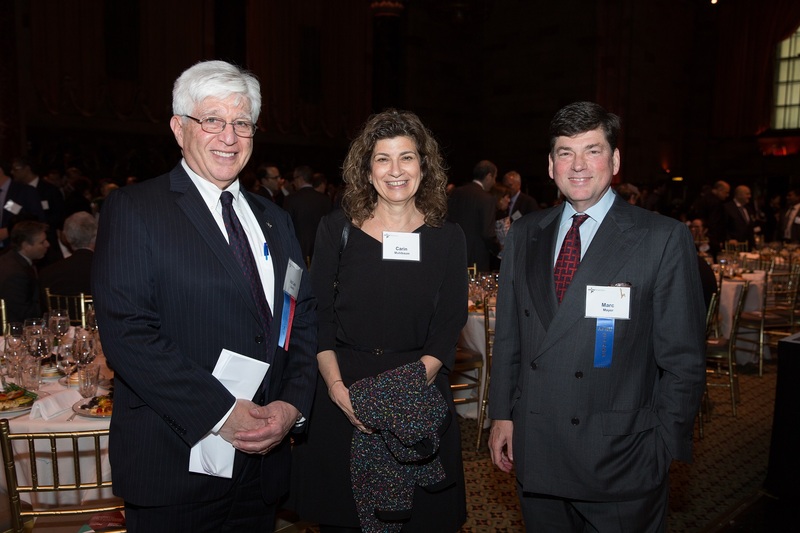 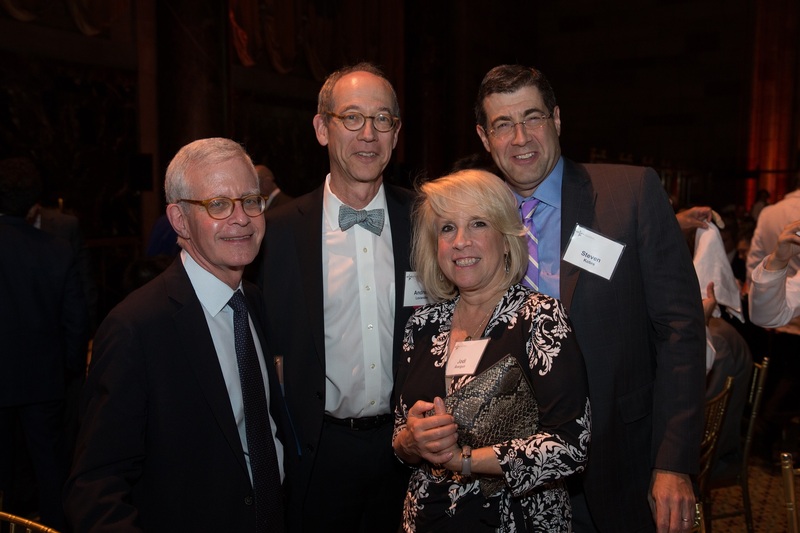 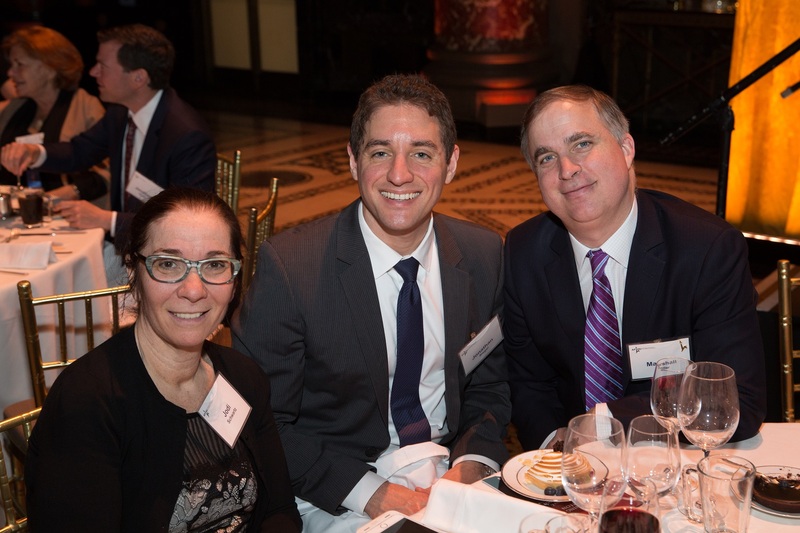 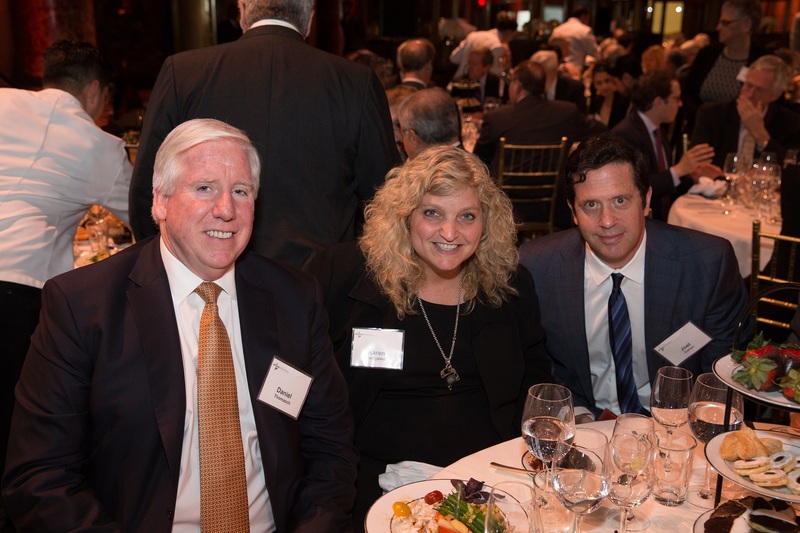 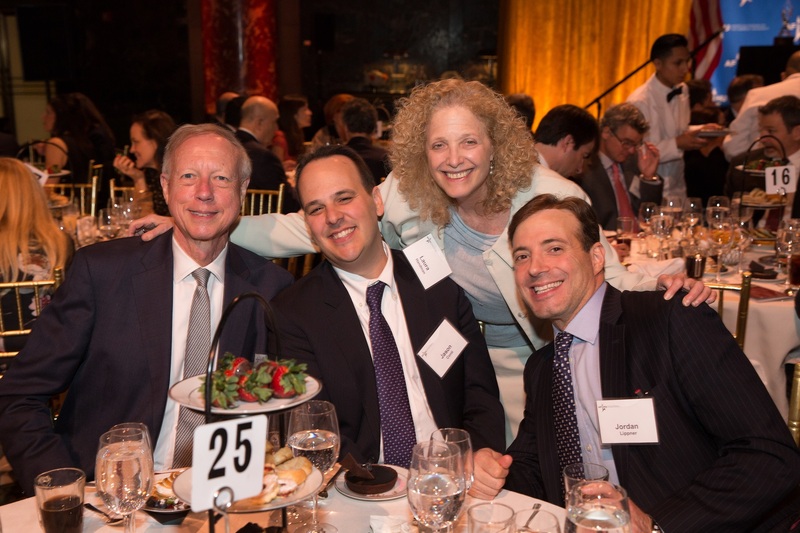 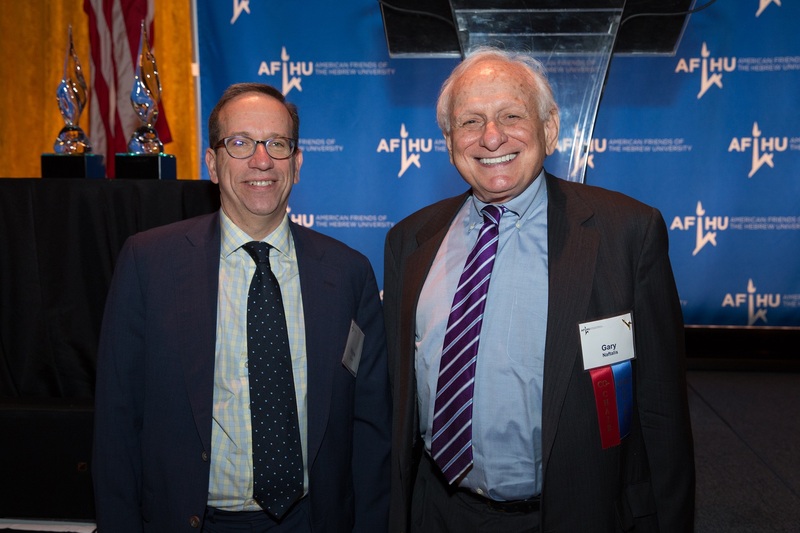 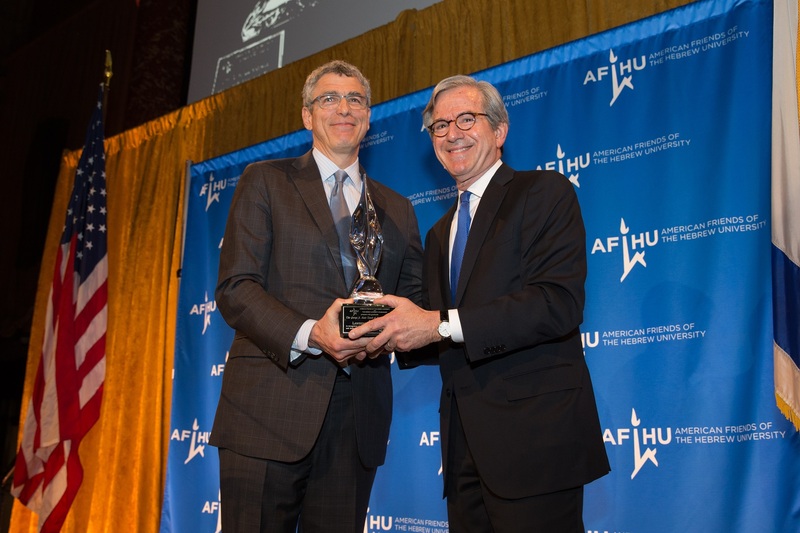 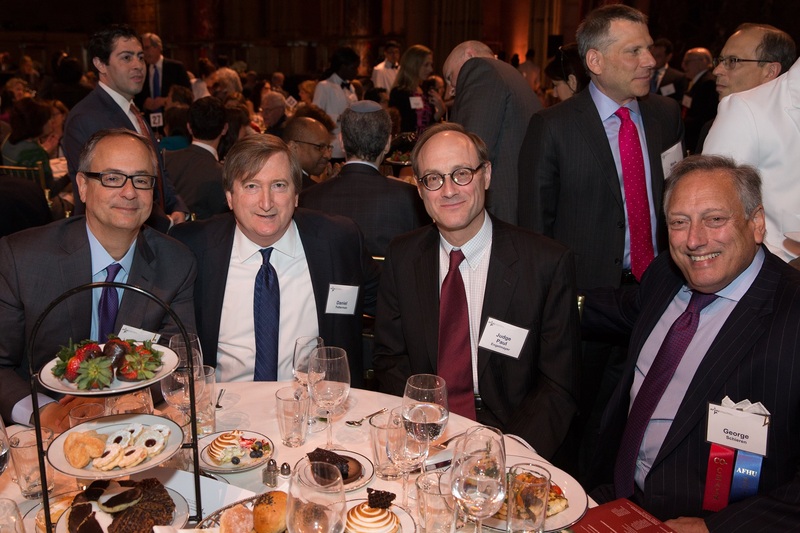 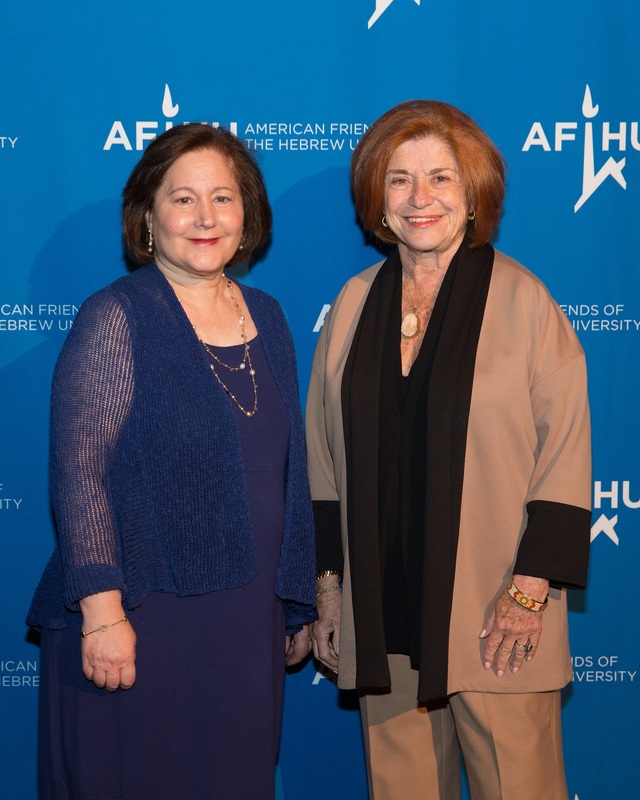 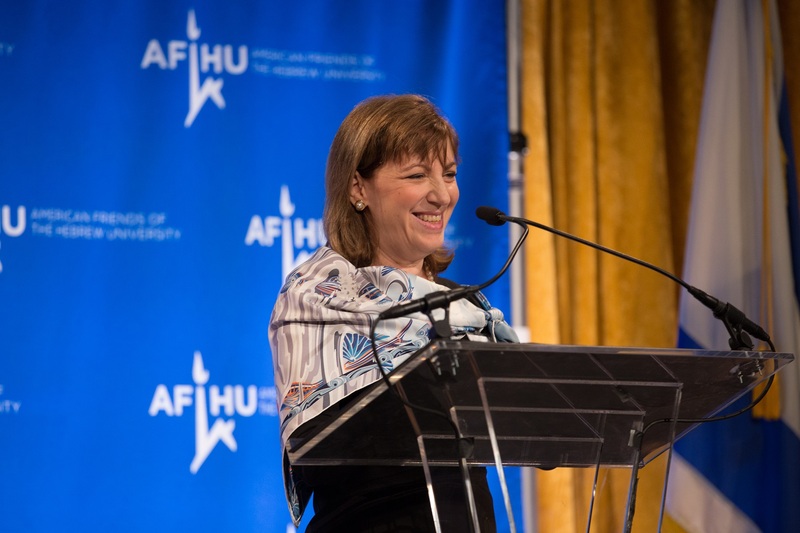 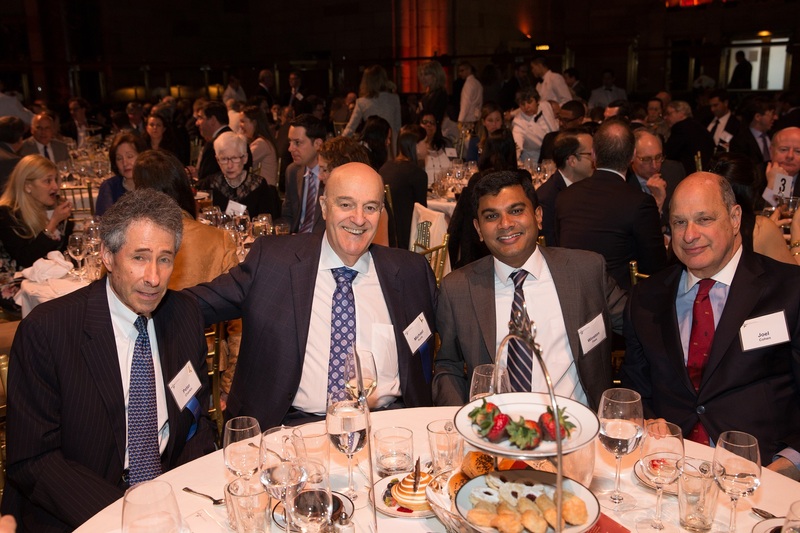 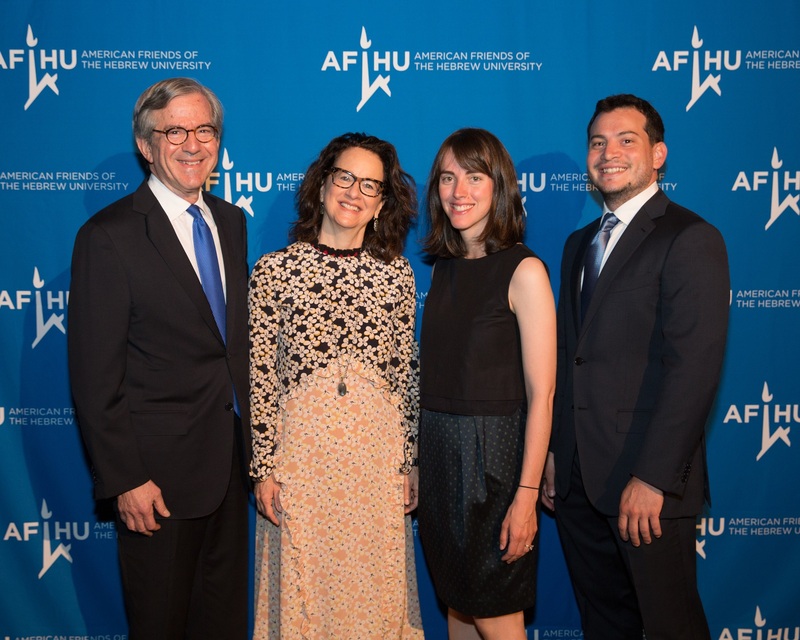 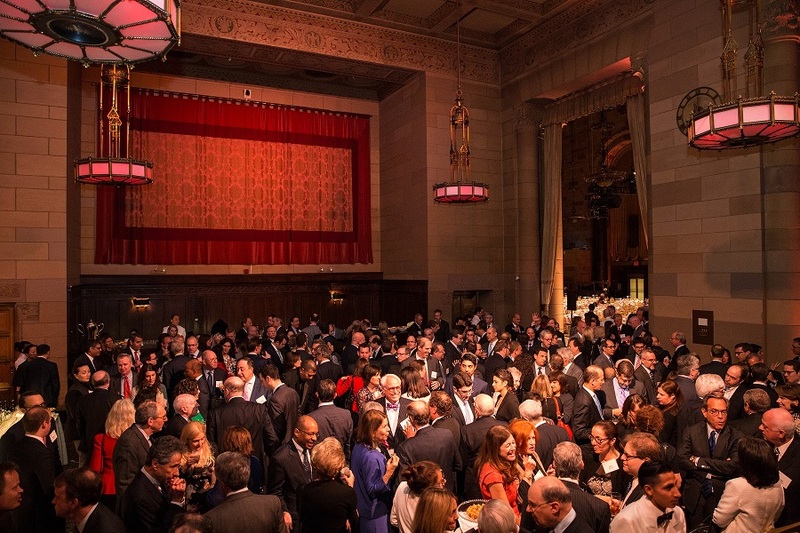 AFHU’s Northeast Region hosted the 47th Annual George A. Katz Torch of Learning Award Luncheon at Cipriani 42nd Street in New York City on May 3, 2017. 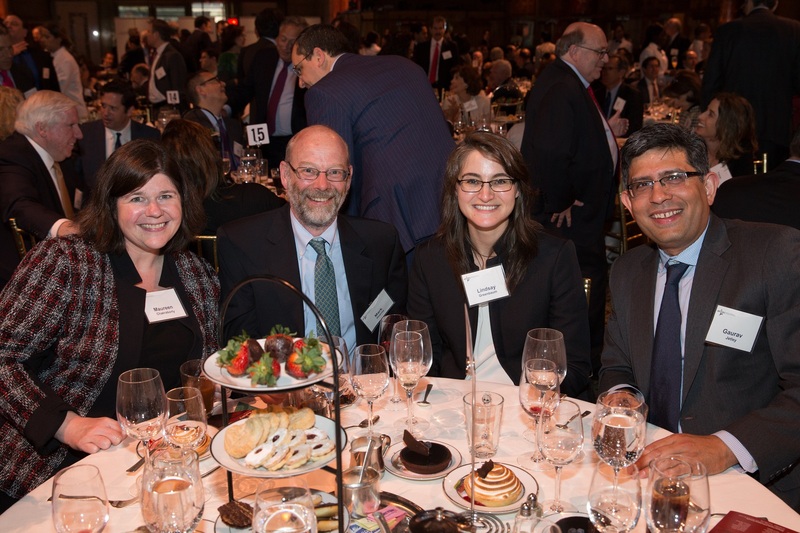 Close to 500 colleagues and friends and family, along with AFHU supporters predominantly from the legal and business communities, came together to honor David B. Pitofsky, General Counsel of News Corp, and Lawrence J. Zweifach, Litigation Partner at Gibson Dunn, for their professional achievements, community leadership, and outstanding commitment to justice and the advancement of higher education. 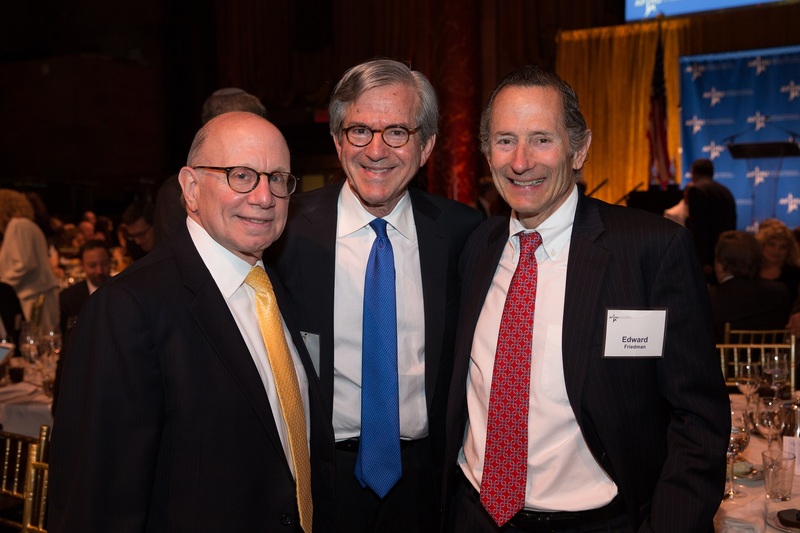 This year’s impressive turnout and successful fundraising campaign could not have taken place without the leadership and commitment of the event co-chairs: Elkan Abramowitz, Genie Gavenchak, Robert J. Jossen, Mark A. Kirsch, Andrew J. Levander, Marshall L. Miller, Gary P. Naftalis, Jonathan S. Sack, George A. Schieren, Ira Lee Sorkin, Alan Vinegrad, and Richard D. Weinberg. 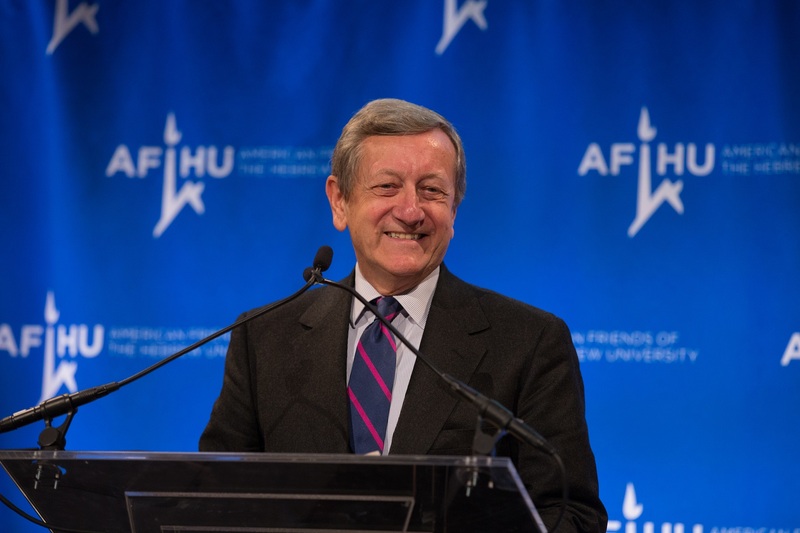 Keynote speaker Brian Ross, ABC News Chief Investigative Correspondent reflected on “the good” that has come from the recent spotlight that has been placed on the news media in today’s political climate. 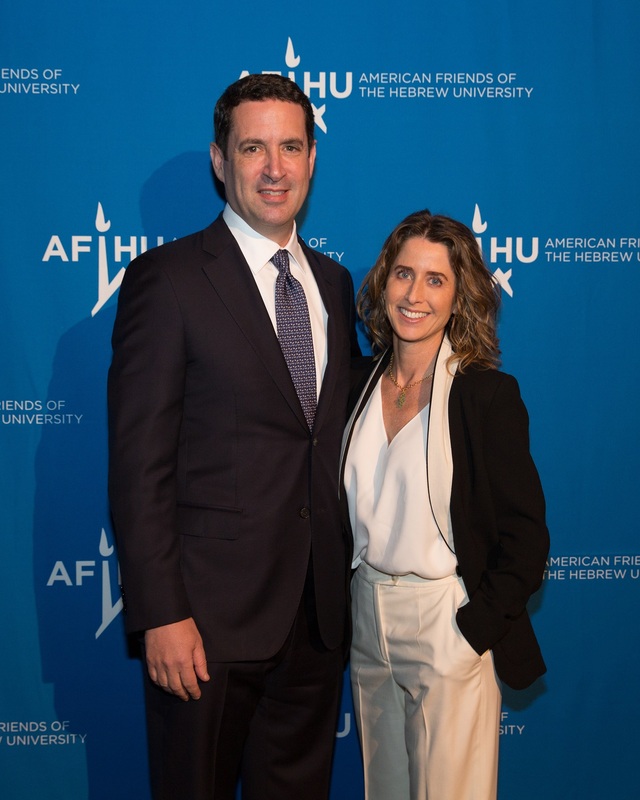 Guests also heard from the Dean of Hebrew University’s Faculty of Law, Professor Michael Karayanni, who highlighted the strengths and successes born out of HU’s unique law programs and the newly created Center for Multiculturalism whose mission is to bring social change through inclusion and equality for all. 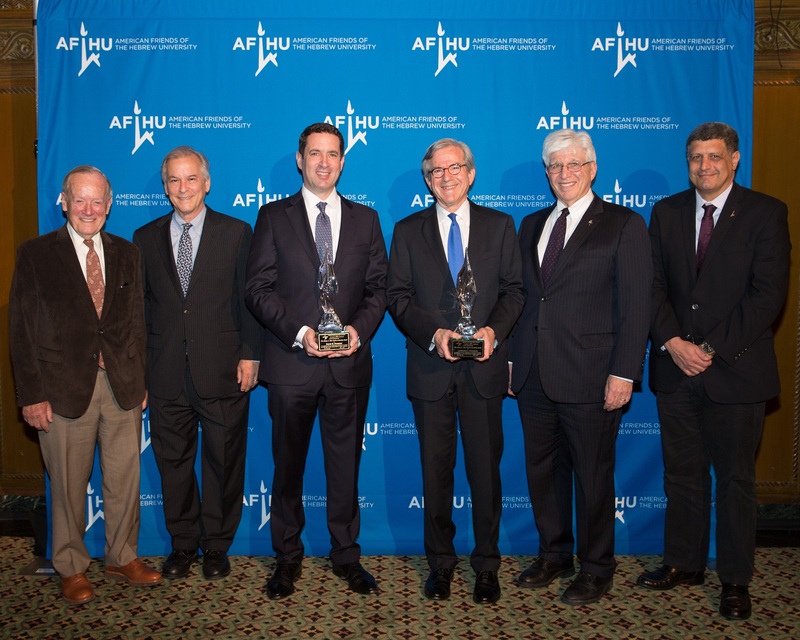 Funds raised at the event benefited the Faculty of Law at the Hebrew University of Jerusalem and AFHU. 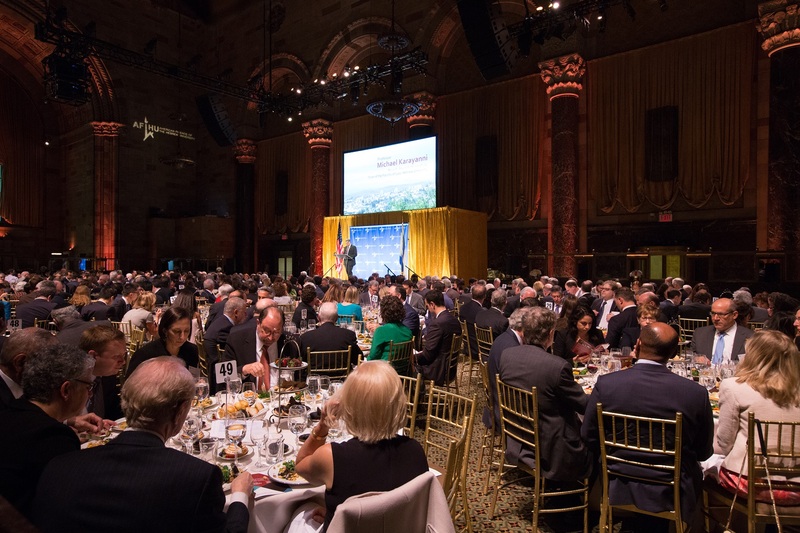 We invite you to browse through the event photos.